Want to know how we can grow mother of pearl to use as car paint for Tesla? Or how we can grow pigment producing bacteria for textile dying? 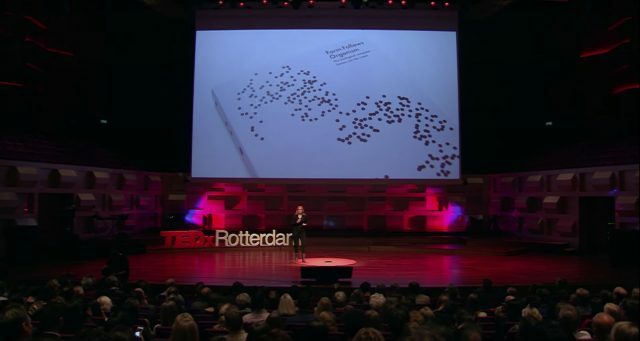 Product designer and biodesign expert Emma van der Leest can tell you about it.